We provide a complete array of rug cleaning and repair services including stains and odor removal for most rugs and fibers. From machine made synthetic area rugs to handmade wool, cotton or silk Oriental rugs. 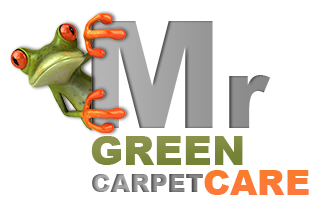 Mr. Green Carpet Care use highly effective yet gentle, non-toxic cleaning agents to repair and prevent any damage to fibers and colors. We offer great service backed up with years of hard working in the fine Oriental rug cleaning field. We also offer our clients 100% satisfaction guarantee in New York, NY. If for any reason you are not happy with the results, we will offer a redo and or a full refund. 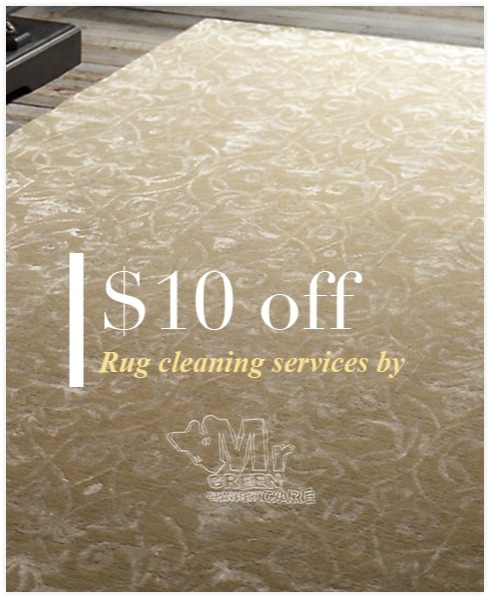 Need a Price for Rug Cleaning? 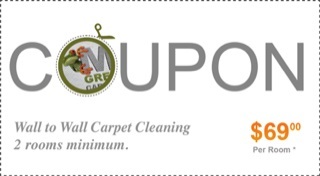 Call us at 1-877-444-6364 and get a free instant price quote for a rug cleaning service we proud of. You can also email us for a quote! 1. Inspection: A professional inspection is performed in order to determine the condition of the carpet and the specific method of cleaning adequately for your piece. 2. Dusting: A beating process designed to rid the carpet of any embedded dust and soil. 3. Soaking: A “carpet bath” in which your rug is soaked in shampoo and conditioner in order to remove soil, odors, and stains (Note: Some stains are permanent and the rug might need to undergo a stain treatment or color restoration process). 5. Drying: A natural drying process in a temperature – controlled room. 6. Rug Repairs: If needed, after the cleaning process is complete we offer additional repair and restoration services (if requested by the client). 10. Delivery: We offer free pick-up and delivery services to all locations in NYC. Estimated delivery time is 7 to 14 business days.